Rubondo Island National Park is one of the largest of two Islands National Park in Tanzania - located on the South-west corner of Lake Victoria. However, the second largest Island Park is Saanane Island National Park. Rubondo Island National Park is 456,8 kilometers square - which is dry land and 220 kilometres square is water comprising of 11 small islets. The park offers a vast variety of habitats for wildlife including; velvet monkeys, genet cats, spotted-necked otters, hippos, crocodiles, chimpanzees, elephants, giraffes and marshes bucks. The park is also home to a variety of birds species. 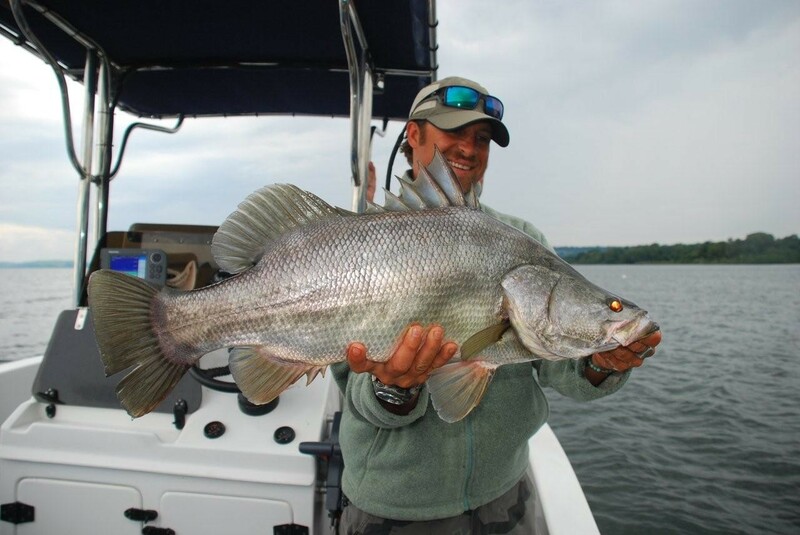 If you’re a fisherman and love the challenge of coming face to face with the iconic Nile Perch - make sure you plan a holiday in Tanzania. 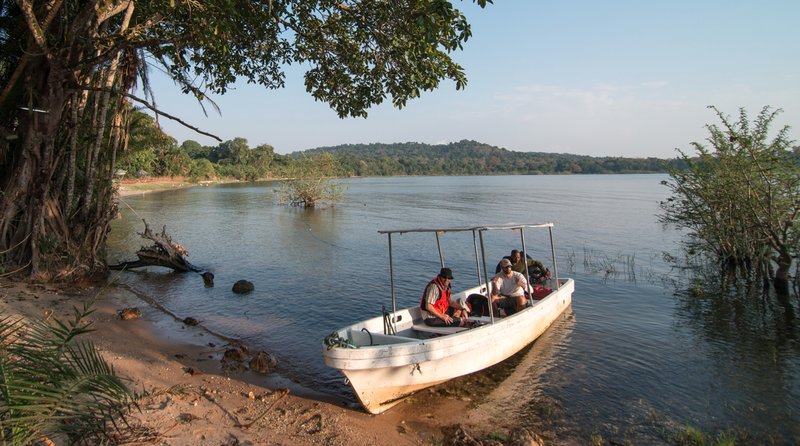 Rubondo Island National Park is equipped with a variety of fishing techniques - including; trolling, spinning live and dead bait as well as fly-fishing. Anglers from around the world travel to this Island for the opportunity to reel in a Nile perch, one of Africa’s biggest and most sought-after freshwater fish. However, Rubondo Island practices and supports a strict ‘catch and release policy’. Additional charges and permits may apply. 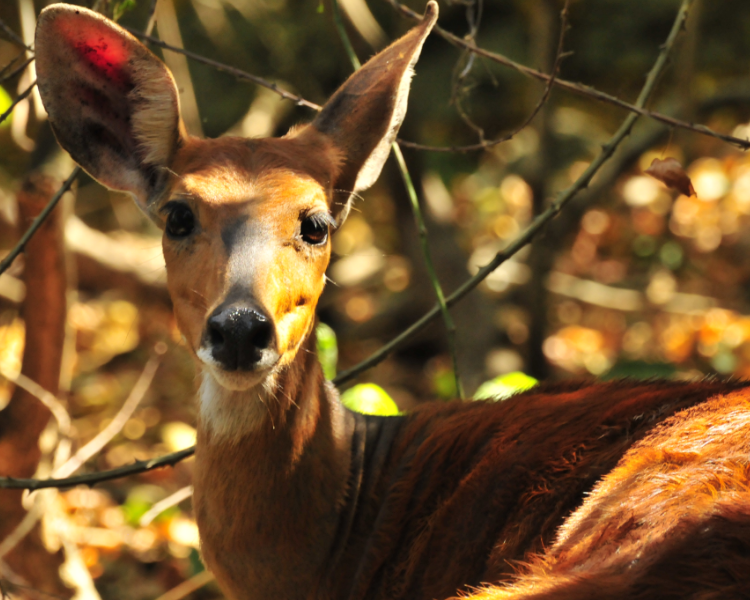 Rubondo Island boasts a number of the indigenous species such as hippo, bushbuck, vervet, sitatunga, crocodiles, elephants, chimpanzee, giraffe, black and white colobus monkeys, suni and grey parrots, buffalos, bushpig, hyrax, warthog and large spotted genet cat. During your game drive - expect to spot this listed wildlife. East Africa birdlife is rich and diverse, with over 1,000 species in Tanzania and Kenya together. Approximately over 200 species of indigenous and migrant birds which can be observed either breeding or pass through the National Park. 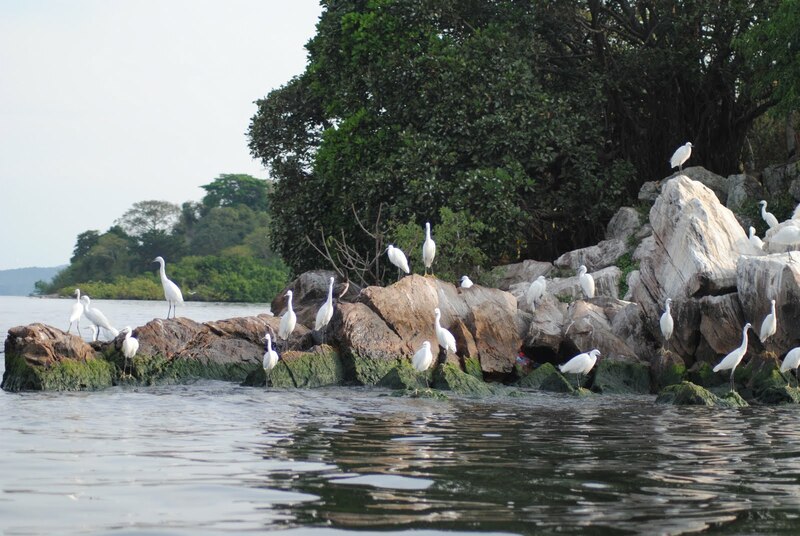 The Island has an abundance of herons, storks, ibises, egrets, cormorants, kingfishers and birds of prey. However, it is believed that the park has the highest density of fish eagles in the world. Guided canoe trips offer a different perspective of the Island and across the quiet inlets as well as covers places that can’t be reached on foot. 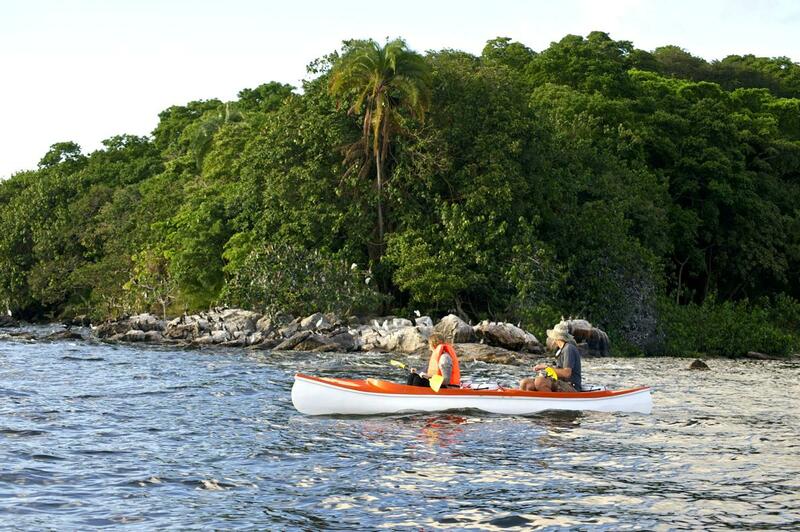 Paddle yourself or be paddled by a guide as you trace the coast - spotted wildlife both aquatic and terrestrial. However, explore the different channels and lakes of the Rufiji River - surrounded by hippos. The chimpanzee were introduced as the first ever attempt to rehabilitate captive chimpanzees back into a wild environment. Their survival to this day remains a testament to the early pioneers who introduced them here half a century ago. However, the chimpanzees are certainly one of the island’s most attractive draws to visitors.